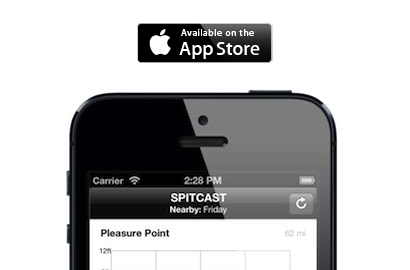 Spitcast gives you accurate 7 day surf forecasts for surf spots throughout Northern CA and Southern California. Surfers trust our surf prediction algorithm to interpret buoy data and provide easy to understand and reliable surf reports at surf spots in regions including Huntington Beach, Newport Beach, Seal Beach, Orange County, San Diego, and Santa Cruz. 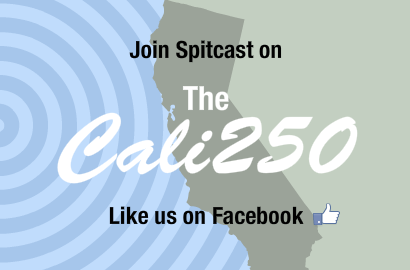 Also look to Spitcast for surf spot maps and guides. Check the forecast, grab your surfboard, and go for a surf!